How about a FREE Night at Aulani! 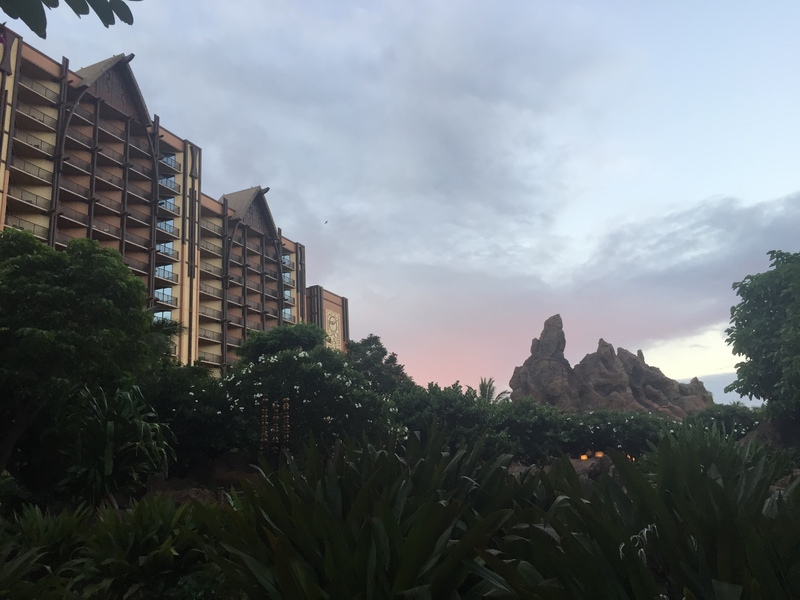 Aulani is my favorite resort in the world and now is the best time to check it out! 30% Discount on 5-Night Stays or longer! 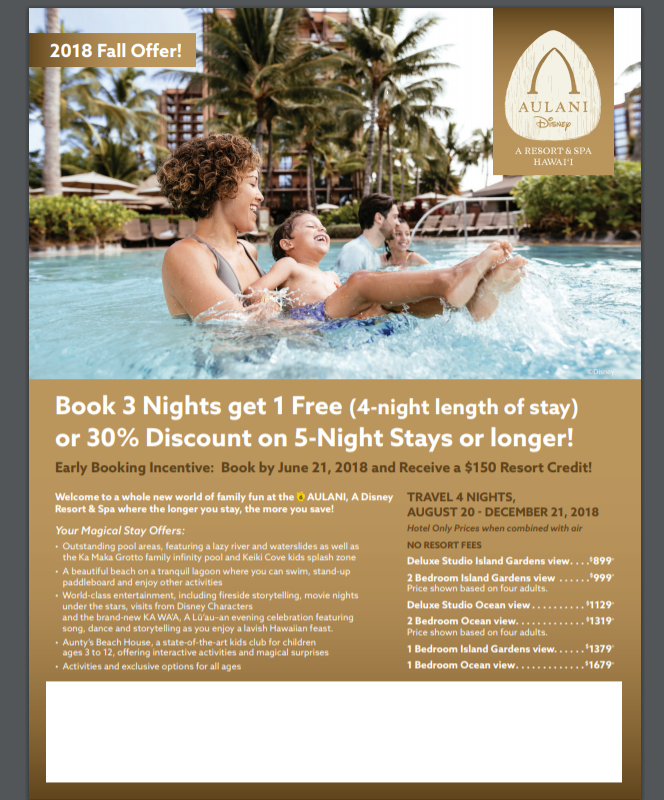 Plus Early Booking Incentive: Book by 6/21/18 and receive a $150 Resort Credit! This entry was posted in Uncategorized and tagged Aulani, Free night, Hawaii. Bookmark the permalink.